I am a mixed media artist inspired by both the physical quality and metaphorical implications of cellular forms. Thank you for visiting my site! 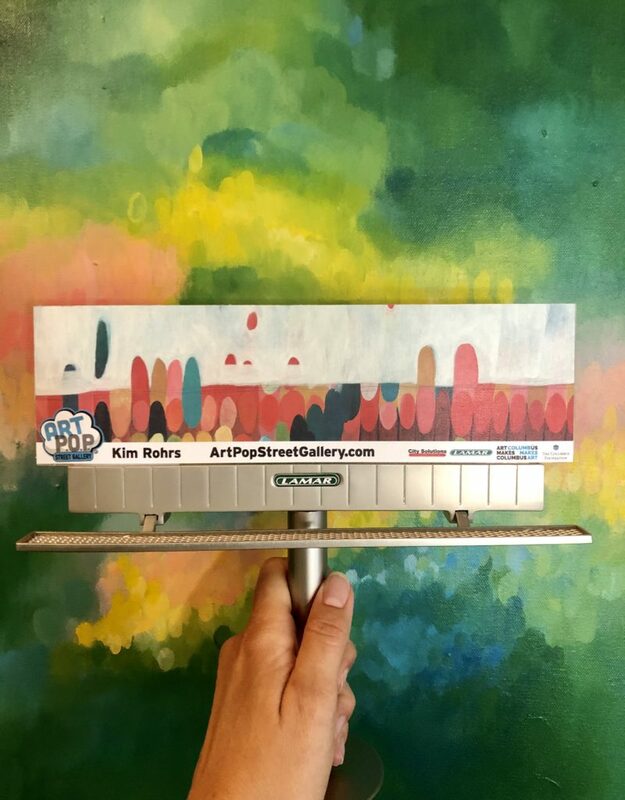 I have been selected to have a billboard of my art in Columbus! I also have prints of this painting, titled Horizon, in my print shop!